It’s common knowledge that most conservatories are mostly made from glass, because of this condensation can be a major problem. Condensation may build up because the door of the conservatory is usually closed, so there is little ventilation. 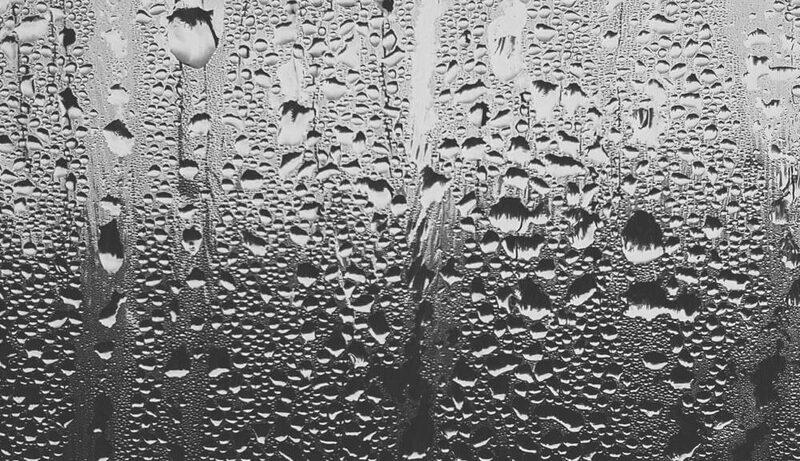 Condensation is normally formed because of water vapour. When warm air collides with a cold surface the air cools down very quickly creating very small water droplets known as condensation. Condensation is usually worse during winter, as the temperature outside drops rapidly. To find out more about how you can start ‘Preventing Condensation on Conservatory Windows’, read on! Conservatories are made to be air and water tight, making them more prone to condensation. You home, however, has more natural ventilation, so the problem is not as bad. In the winter, your Conservatory will need more heating because of condensation, however, to help prevent condensation, read our article for more! Like mentioned before, the rest of your home besides your Conservatory has more natural ventilation, which helps reduce the problem of condensation. You should try and keep your Conservatory relatively warm, but with the right amount of ventilation. This sound confusing, but it essentially means, not having your Conservatory far too warm, because the condensation will get worst. Using a Window Vacuum is a great way of cleaning your Conservatory Windows without leaving streaks or excess water. This vacuum works by sparring the windows with a detergent, using a cloth to clean it then vacuuming the water. However, good quality window vacuums can be costly, and there are cheaper alternatives that deal with condensation. Drip strip condensation catchers are extremely cheap and work well to catch the droplets of condensation. All you have to do is cut the length that runs along the bottom frame of your conservatory window, dampen the strip and squeeze away the excess water, place the strip at the edge of your conservatory window and will catch the condensation. A dehumidifier is specifically made to combat condensation, and it does it very effectively. It draws out moisture from the air and from the conservatory windows, so condensation will not form. It leaves the air dry completely rectifying your condensation problems, and you can also hire one if you do not want to buy one. Peter Harris: Click Glazing is amazing! I wanted to get a Conservatory in Milton Keynes, but I was a bit sceptical, I asked them questions, and they had answers to every one of them! I highly recommend their knowledge!